Crama Halewood, gama Private Reserve, Cabernet Sauvignon, vin rosu, vin sec, vin din regiunea Dealurile Munteniei. 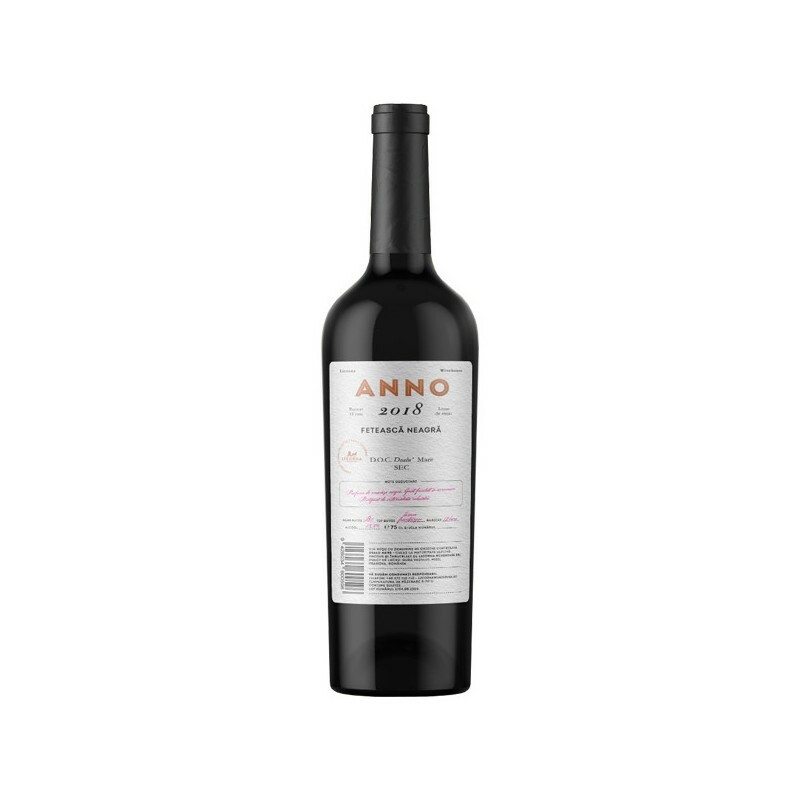 A pleasant wine, generous, highlighting the primary grape aromas, complemented by a mix of vanilla and black pepper. Tannins are fine and persistent, resulting from aging in oak barrels. It has a long aftertaste with delicate notes of spices. It is the perfect companion for grilled meat (lamb, duck, beef, pork), but can successfully sustain traditional dishes and succulent dishes of game (wild boar to tray, smoked venison or deer).